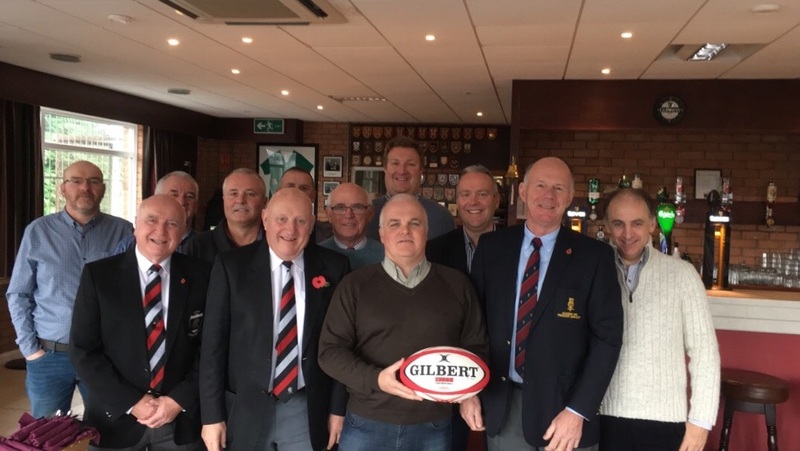 The Pre-match Lunch on Saturday was sponsored by Robin Hill Construction. 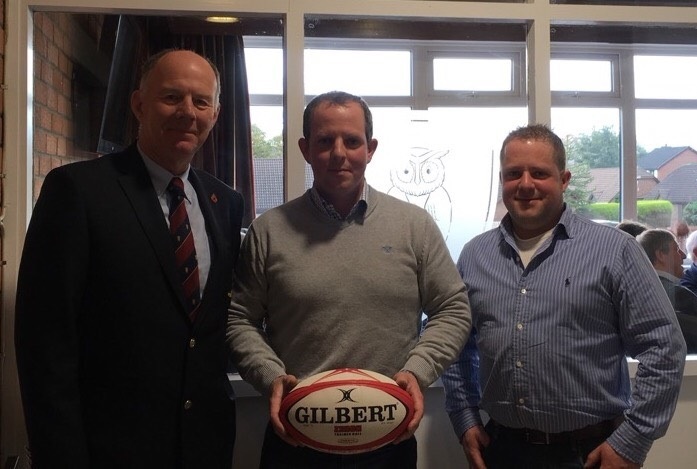 Mark Cooper – Academy RFC President – James Cole & Peter Cole Robin Hill Construction. Match ball sponsors The Macaulay Family.